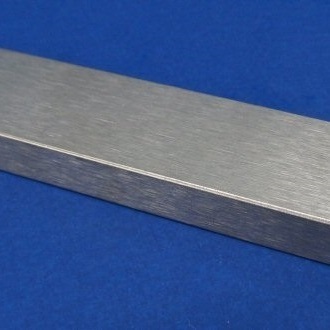 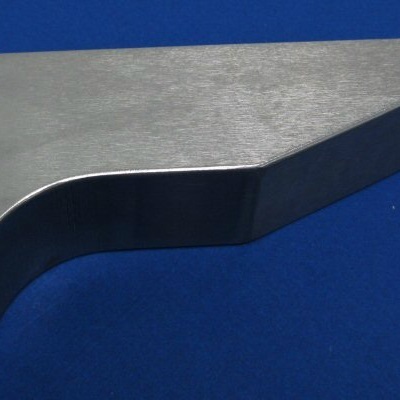 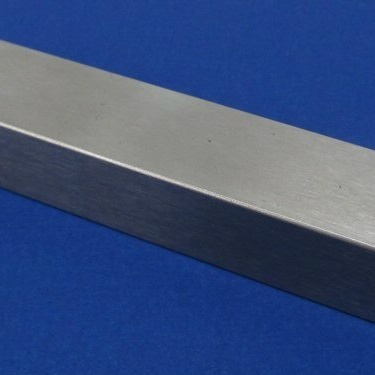 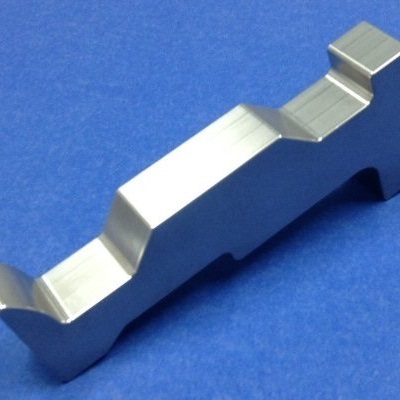 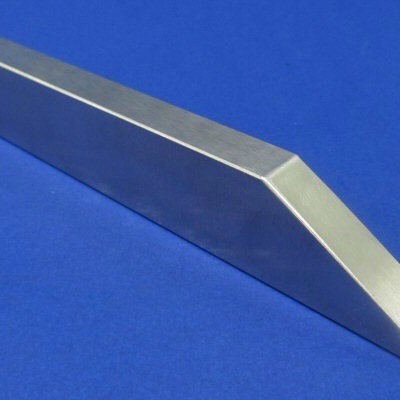 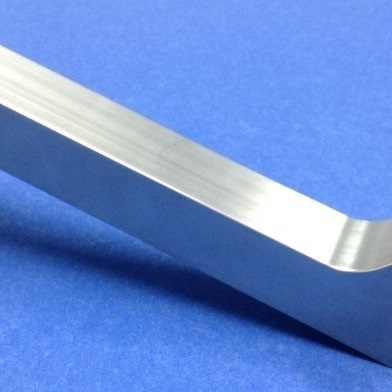 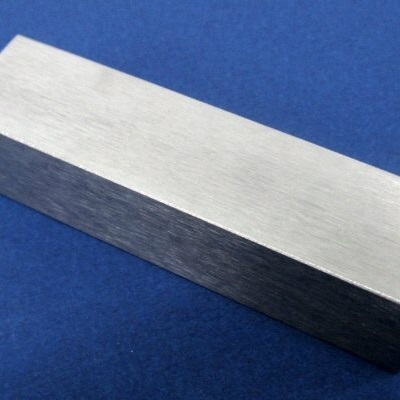 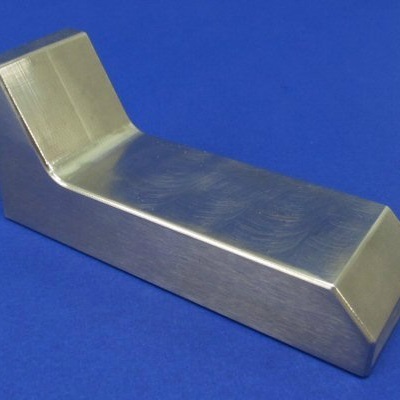 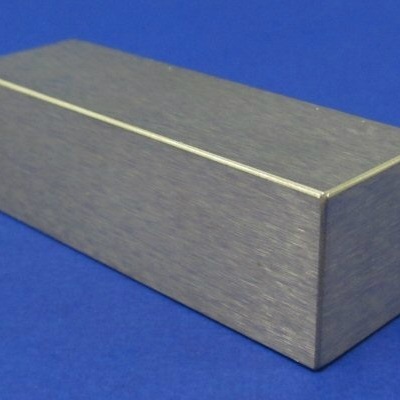 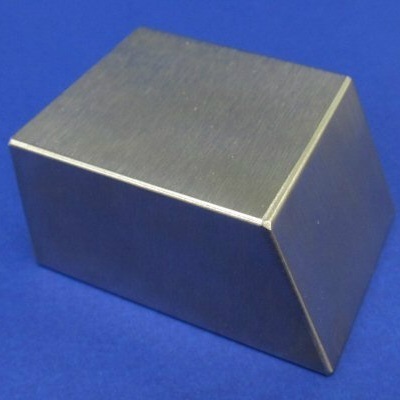 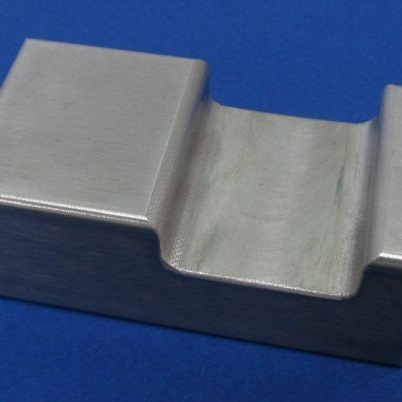 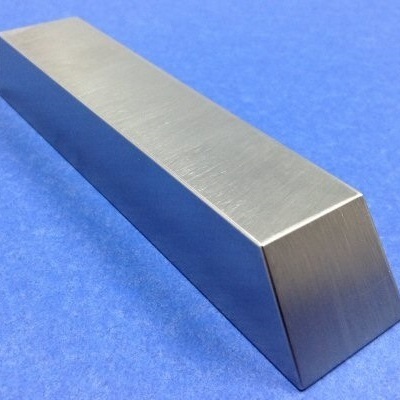 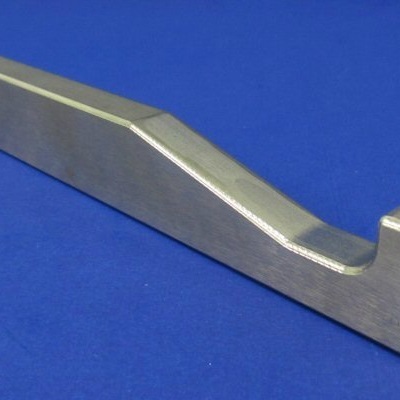 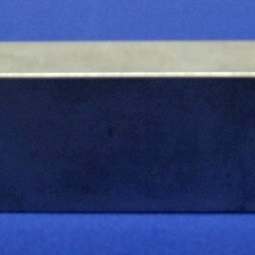 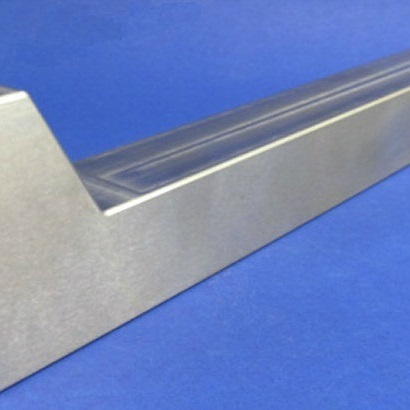 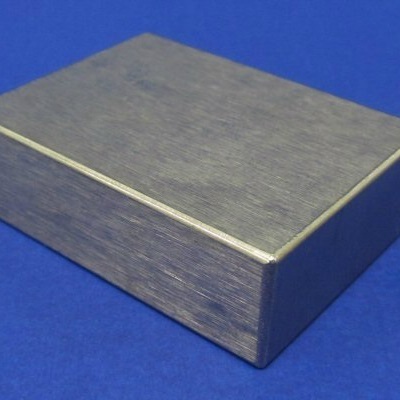 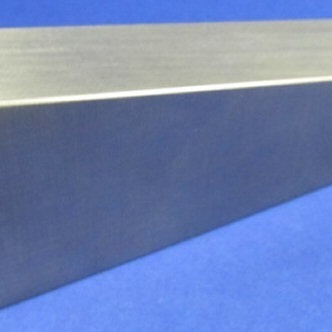 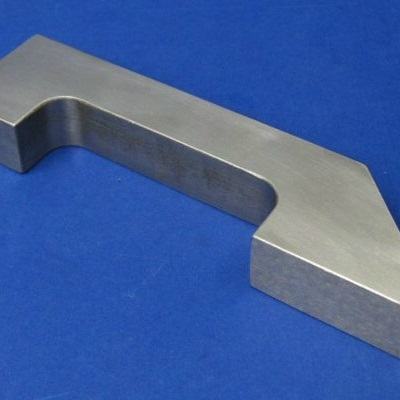 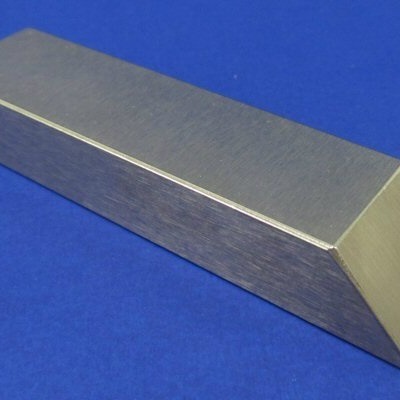 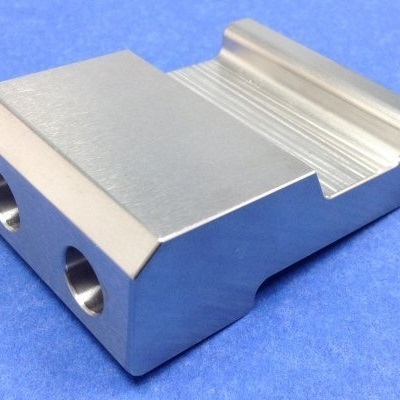 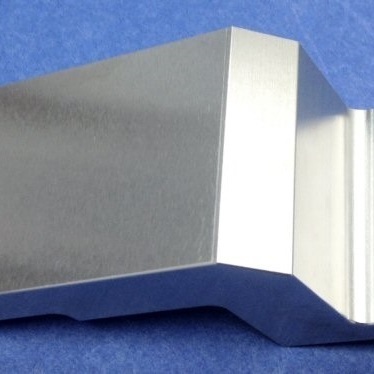 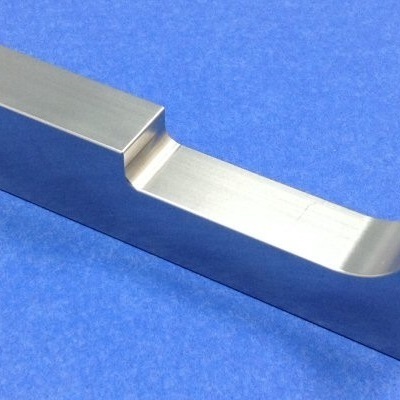 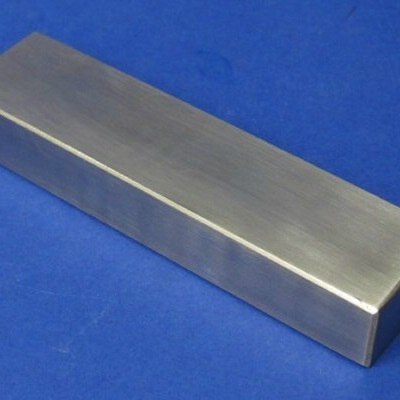 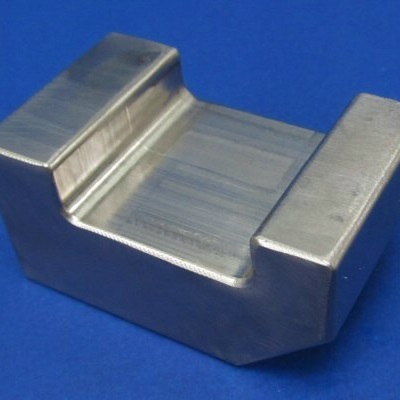 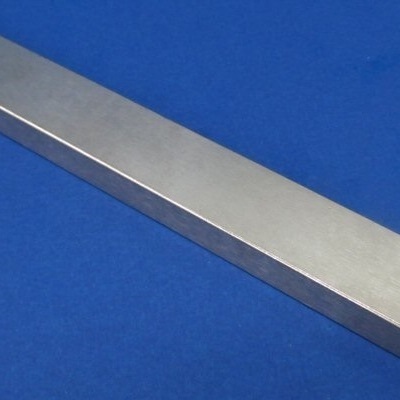 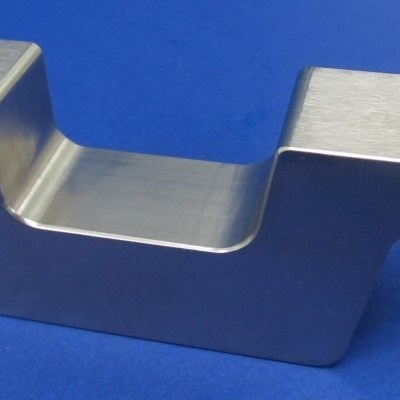 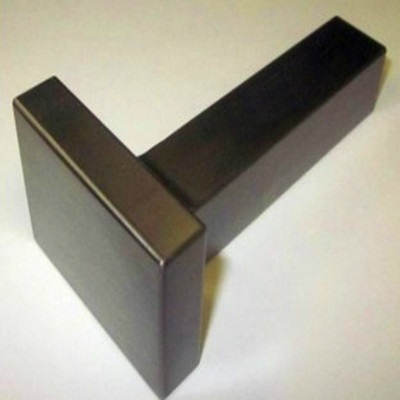 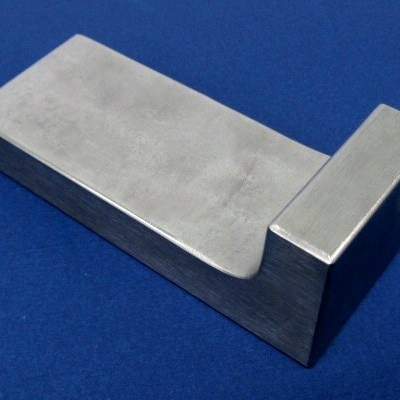 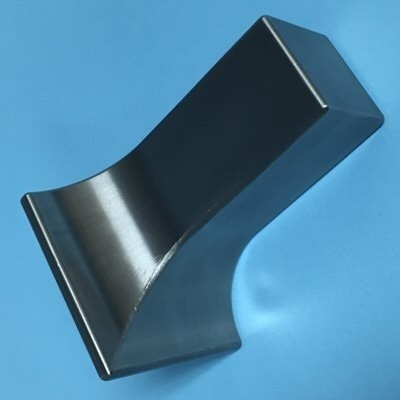 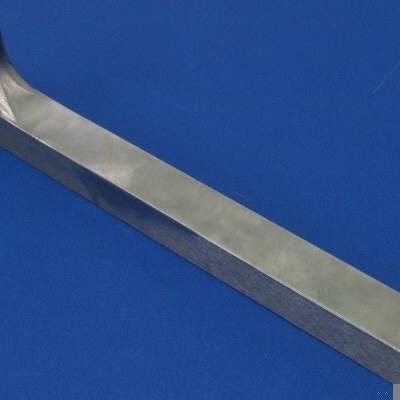 Being amongst the prominent manufacturers and suppliers of Tungsten Alloys, we are offering an advanced range of Tungsten Alloy Bucking Bar to our esteemed customers. 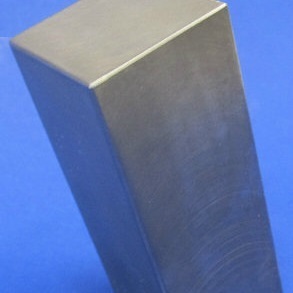 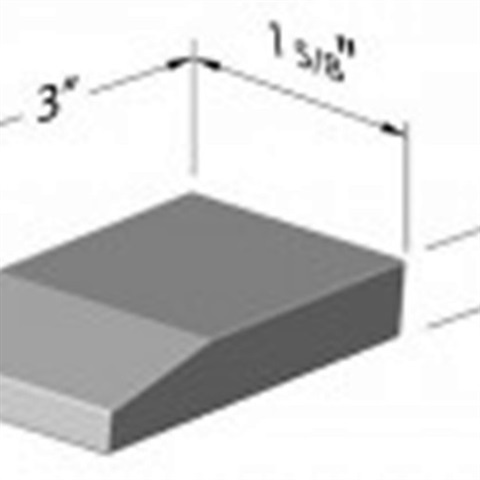 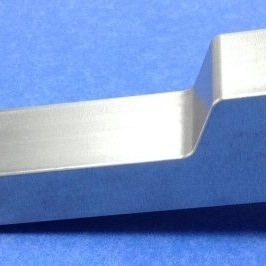 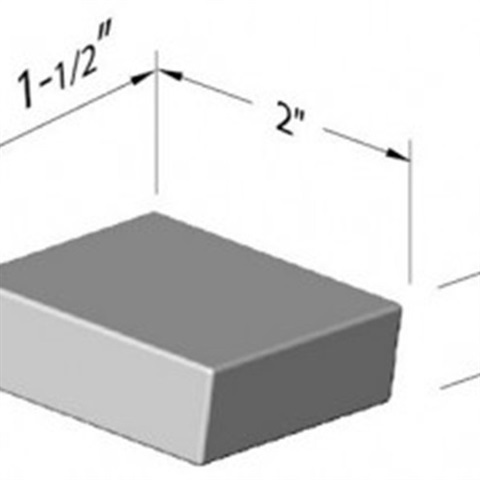 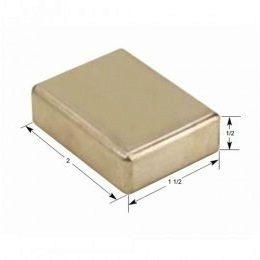 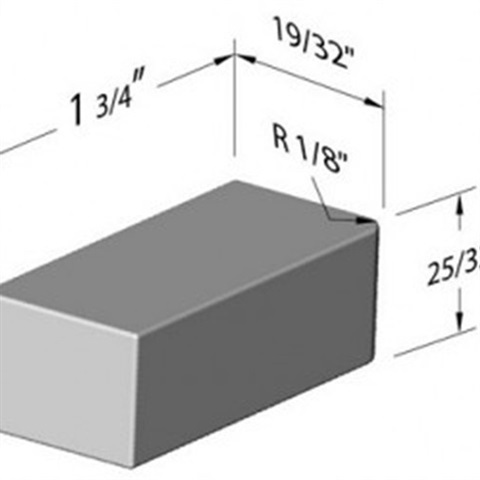 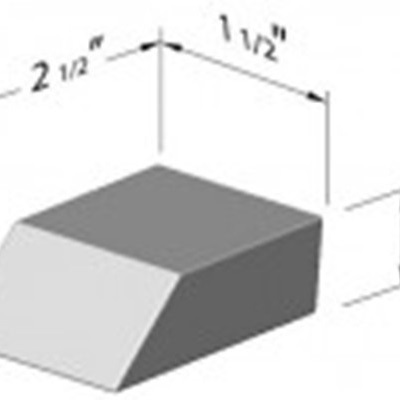 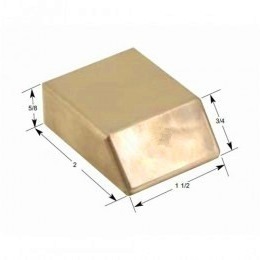 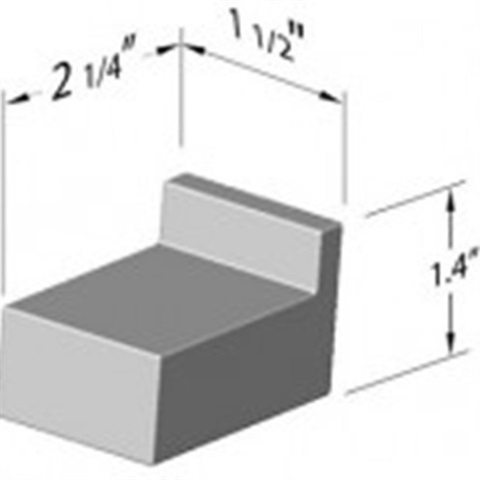 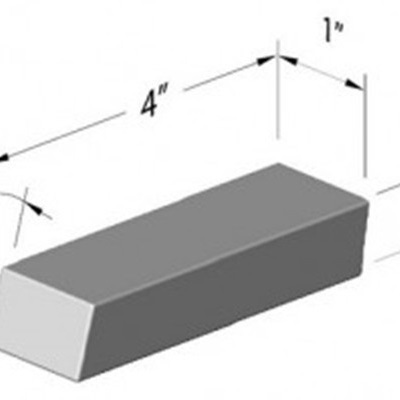 This mentioned category consist of tungsten bucking bar from 0.65 lbss 1.45 lbs, 1.95lbs, 2.0 lbs to 8.25 lbs and many more. 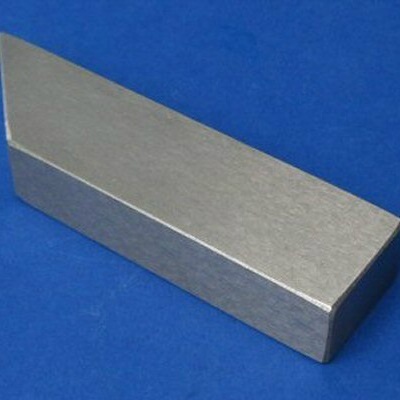 As for the matter of fact tungsten alloys are composed of nickel and iron or nickel and copper with 90 to 97% of pure tungsten. 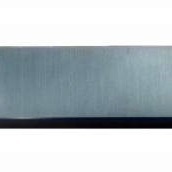 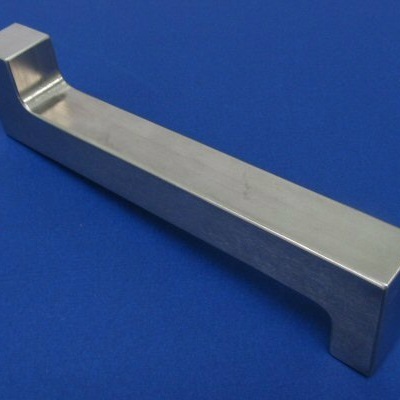 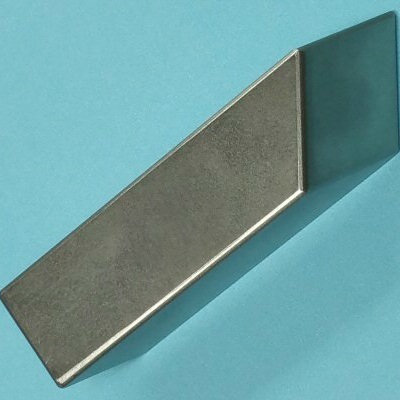 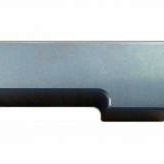 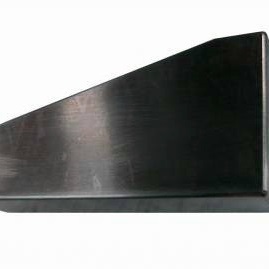 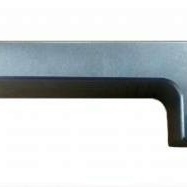 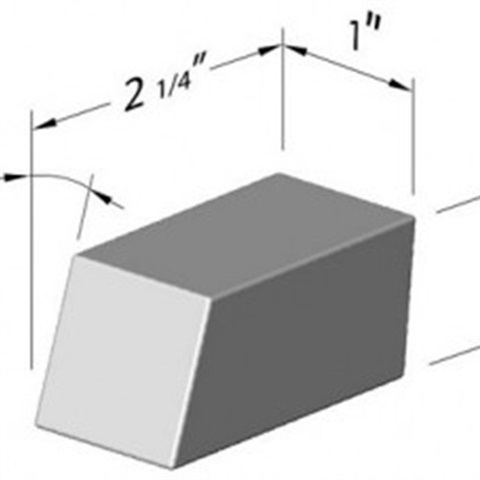 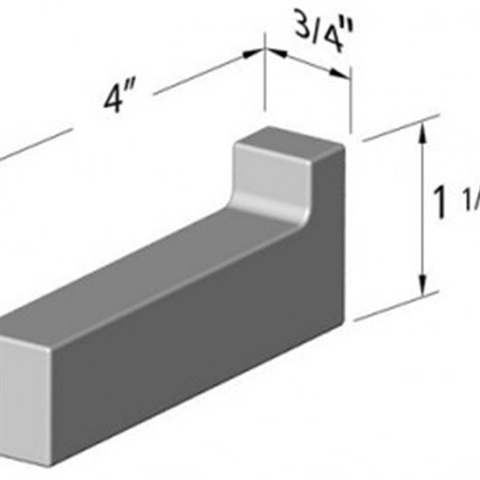 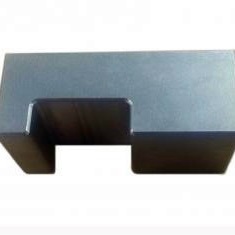 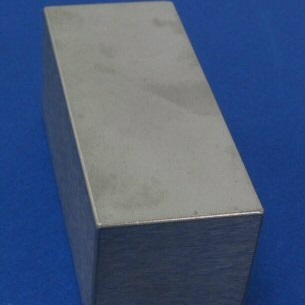 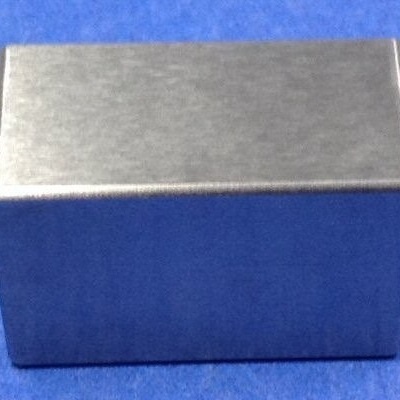 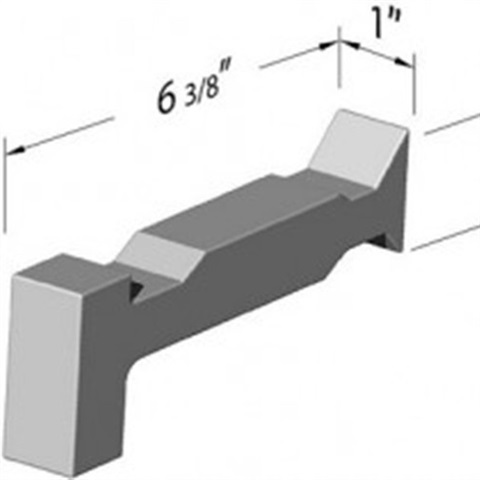 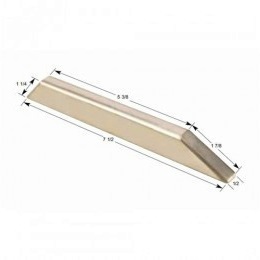 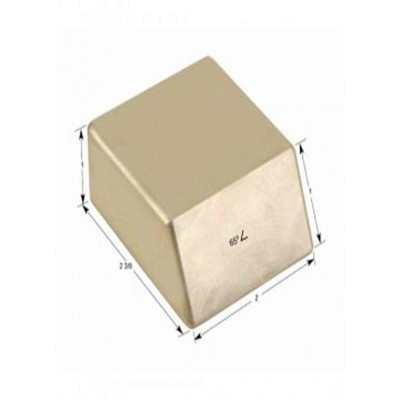 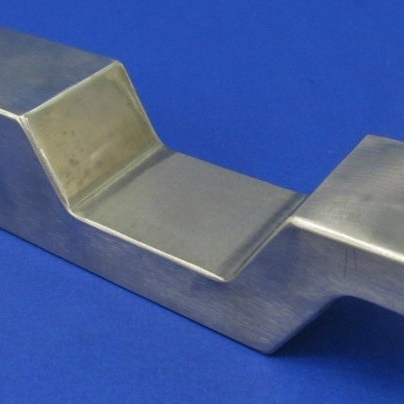 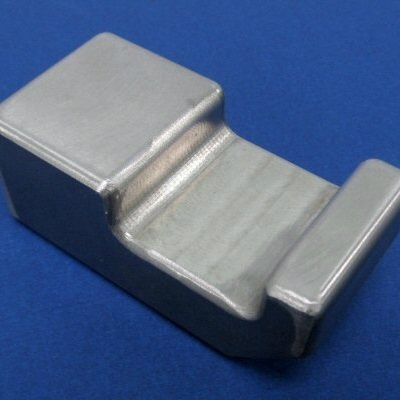 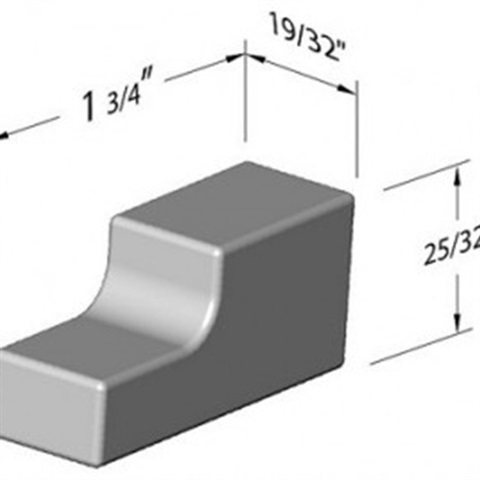 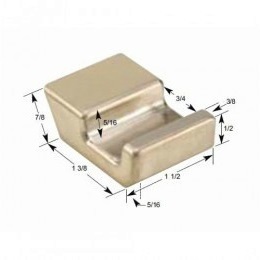 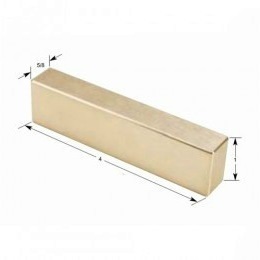 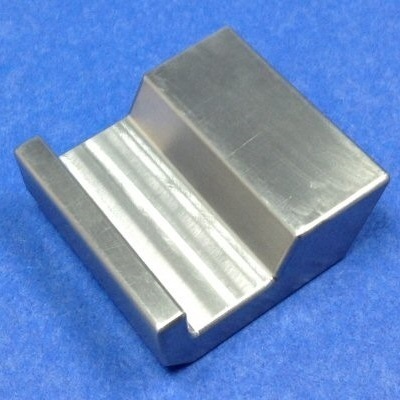 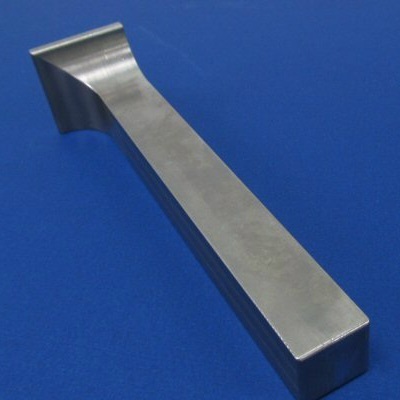 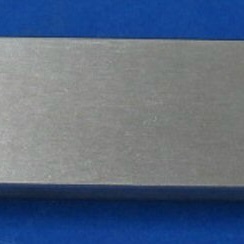 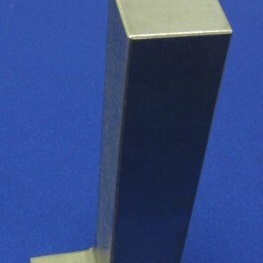 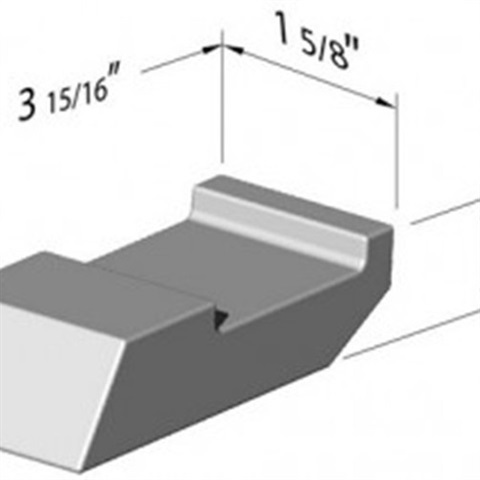 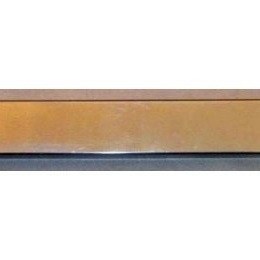 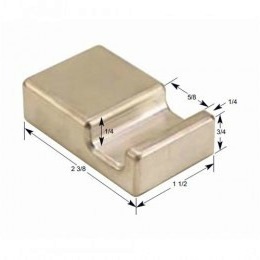 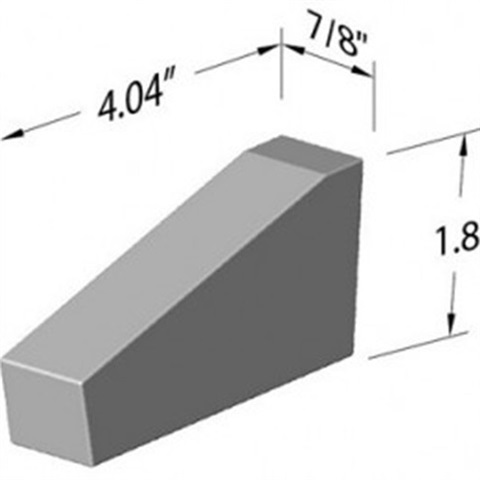 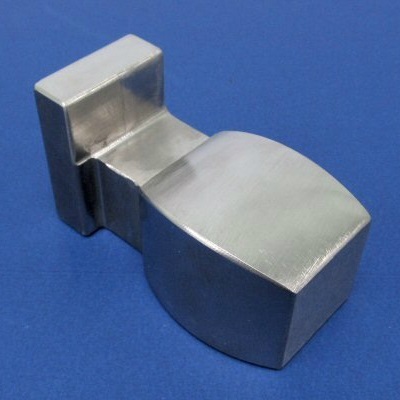 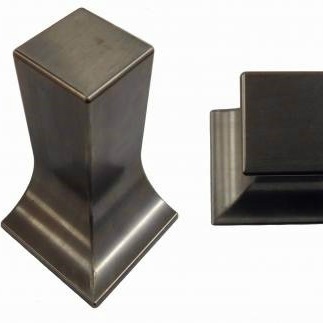 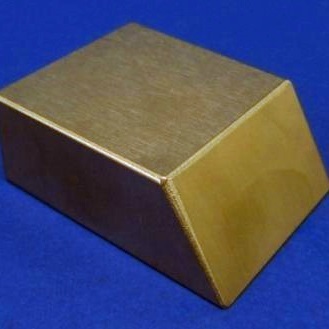 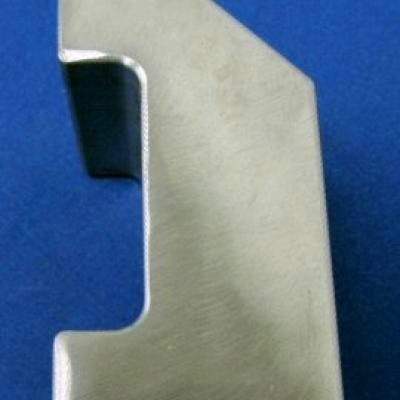 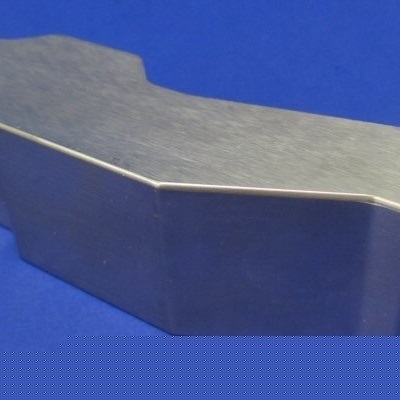 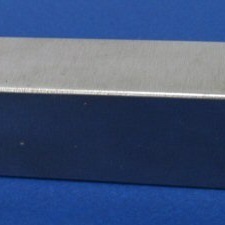 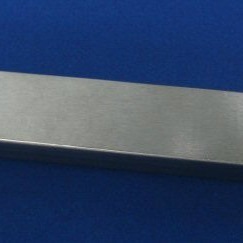 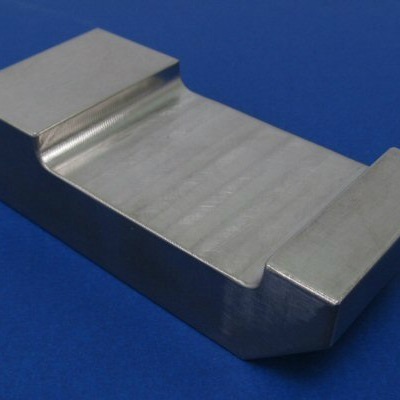 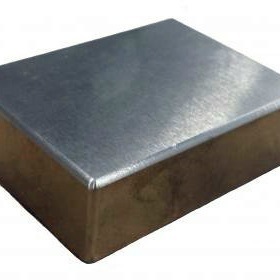 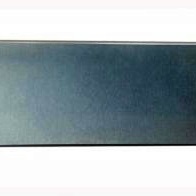 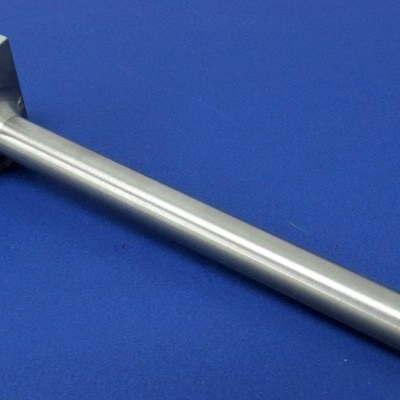 This range of Tungsten Alloy Bucking Bar is widely used on the back side of metal rivets which resist the force of hammer and helps to reduce the vibration Buckling.